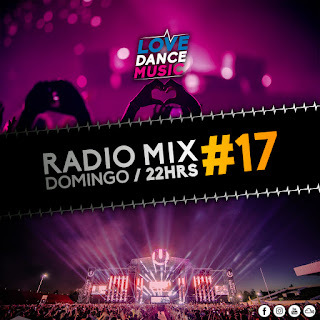 Love Dance Music : Tracklist LDM Radio Mix #17! 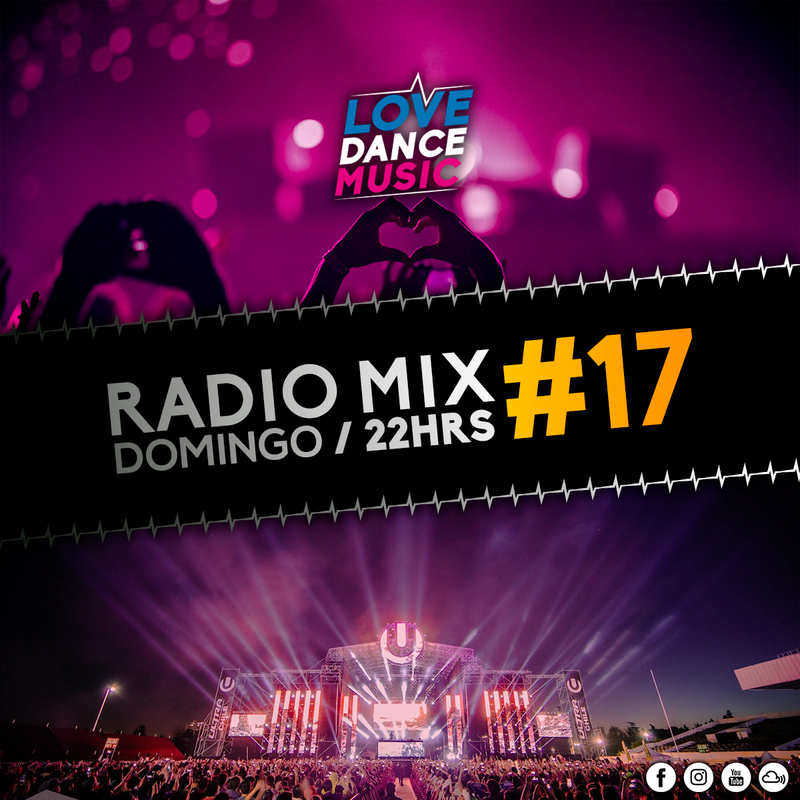 Tracklist LDM Radio Mix #17! Dombresky - "Utopia (4B Remix)"